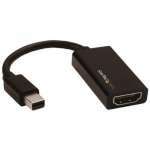 Connect your DVI equipped computer, graphics card, or gaming console to a Displayport monitor or projector. 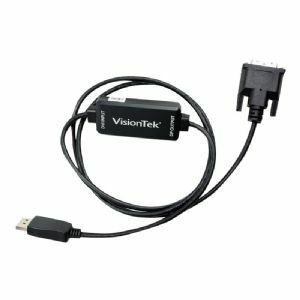 The VisionTek DVI to Displayport Active Adapter is idea for digital entertainment centers, home offices, business conference rooms and trade show displays. 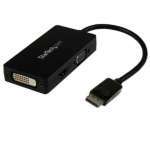 This adapter works with DVI-D based computers and video cards, as well as ATI Radeon HD Series graphics cards in Eyefinity mode. 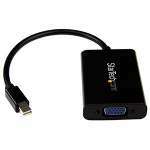 A 1.5M length cable makes it easy to reach displays further away.